Is this the first time your pup is going to a boarding stay? If you are heading out on a trip and your beloved pet can’t come, you might be thinking about bringing them to boarding facility. Whether they are staying overnight or for a week, you will want to make sure to pack the essentials. To make their visit an enjoyable one, here are 5 things to pack in your pet’s doggy bag. 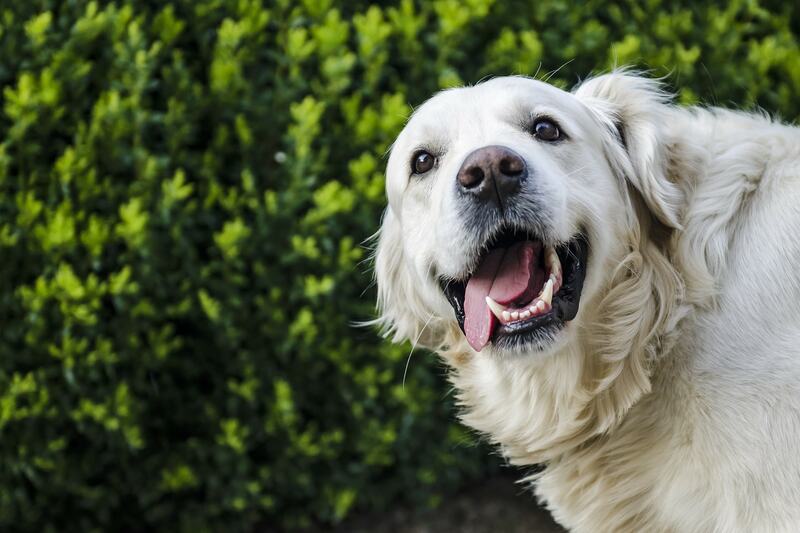 A sudden change in diet can upset your pet’s stomach. And in an already stressful situation, you want things to go as smoothly as possible. So, make sure to bring your pet’s usual food. Also, be sure to bring your dog’s food in a sealable plastic container to maintain it’s freshness and easy storability at the boarding facility. It is also a good idea to pack a little extra in case you get held up on vacation. Does your dog take medicines and/or supplements? Write down the instructions, detailing the number of doses and the scheduled times for the staff to follow. Your boarding facility will make sure to administer them to your pet as required. Our boarding facility has plenty of great toys for your dog to play with and share with the other dogs. We recommend against bringing your dog’s personal toys because some dogs get defensive and protective of their toys. If your dog is nervous or anxious about visiting the boarding facility, there’s a couple of things you can do to help them relax. Sleeping in a new environment can be stressful for some dogs, so send along their familiar bed or blanket from home to help them settle in. If your dog is extra sensitive, you can also send along one of your t-shirts that you’ve worn recently. Having things that smell like home is very comforting for your dog and will help them settle in much faster. It is always a good idea to leave your emergency contact information with the dog boarding centre. Include the names and phone numbers of friends or family members the staff can contact in case of an emergency. You will also want to provide the contact information of your veterinarian, as they have all your dog’s medical records. One of the most important things you can do to ensure your pet has a great time at the boarding facility is to be honest about your pet’s personality. When we know how your pet behaves around people and dogs, we can be set up their environment to best suit their characteristics. If there are certain things that stress your dog out or cause them to react in surprising ways, please let us know. Being separated from your pet can be tough on both you and your pet. But with a little planning and packing the right stuff, you will enjoy your vacation knowing your pup is happy and having fun playing with new friends. Don’t hesitate to contact Ruff Stuff with any other questions or concerns about what your dog needs for daycare!